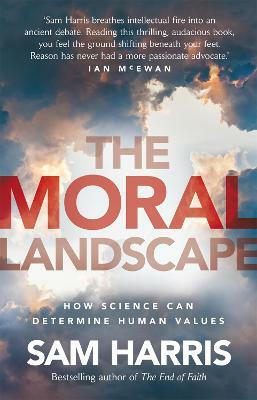 This important and timely book delivers a startling analysis of the clash of faith and reason in today's world. 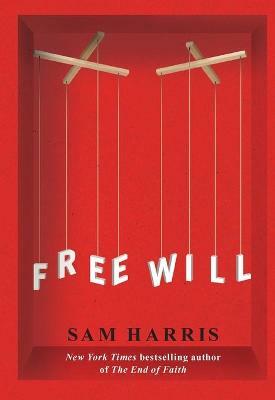 Sam Harris offers a vivid historical tour of mankind's willingness to suspend reason in favour of religious beliefs, even when those beliefs are used to justify harmful behaviour and sometimes heinous crimes. He asserts that in the shadow of weapons of mass destruction, we can no longer tolerate views that pit one true god against another. 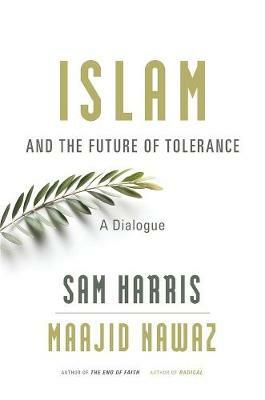 Most controversially, he argues that we cannot afford moderate lip service to religion -- an accommodation that only blinds us to the real perils of fundamentalism. 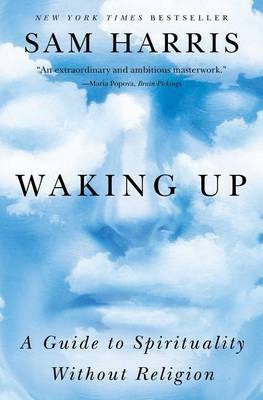 While warning against the encroachment of organised religion into world politics, Harris also draws on new evidence from neuroscience and insights from philosophy to explore spirituality as a biological, brain-based need. He calls on us to invoke that need in taking a secular humanistic approach to solving the problems of this world. 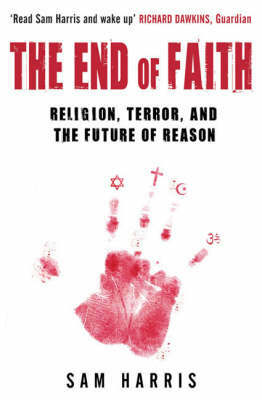 Buy The End of Faith: Religion, Terror, and the Future of Reason by Sam Harris from Australia's Online Independent Bookstore, Boomerang Books.